It can be assumed that RBHS fundraisers are unique. After all, while they are usually intended to be a simple event to raise money, they instantly turn out as classic school traditions for many. The latest of these fundraisers is commonly known as ‘Mud Volleyball’ and is scheduled to take place in early May. Registration forms for Mud Volleyball, which will take place on May 5, can currently be found in the Activities Office. Students may sign up a team of up to eight members for $40 per team. The final deadline to register is on Apr. 27, and all proceeds will go towards senior festivities for the class of 2017. 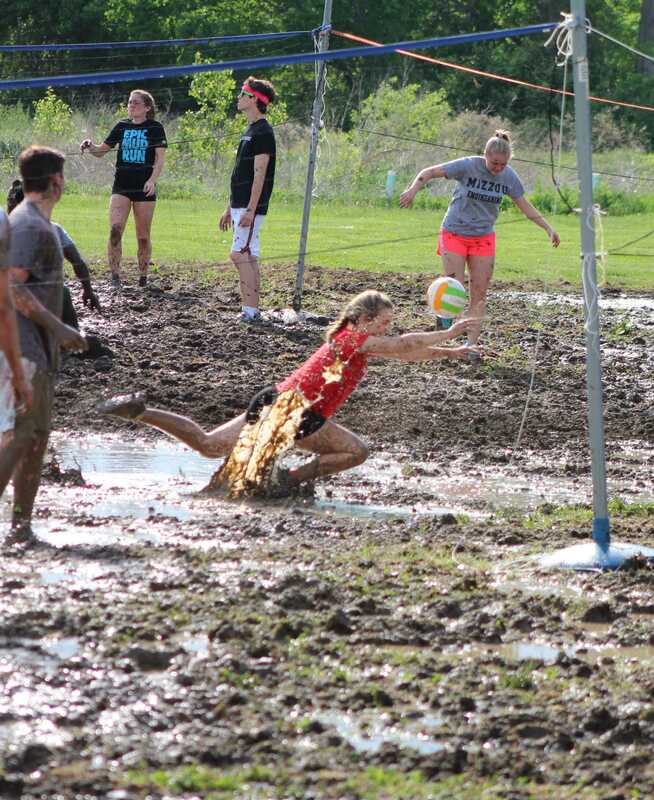 For sophomore Cari Redlinger, Mud Volleyball is much more than a simple fundraiser. Instead, she believes it is also a classic RBHS tradition which never fails to be a jovial experience for herself and her friends. Fellow sophomore Katie Blevins, who participated in the event with Redlinger last year, agrees. Blevins also advised that students wear protective clothing in order to prevent minor cuts and scrapes from stray objects in the mud. There will be a short after-school meeting for team captains taking place on May 2 in room 126 intended to plan for the annual event. Either way, Wittenborn encourages all RBHS students to sign up for Mud Volleyball. She believes it is a truly unique experience which participants won’t forget. Will you be signing up for Mud Volleyball? Let us know in the comments below.